IPSWICH residents might catch a glimpse of the Australian Army's Black Hawk helicopters over the coming weeks. 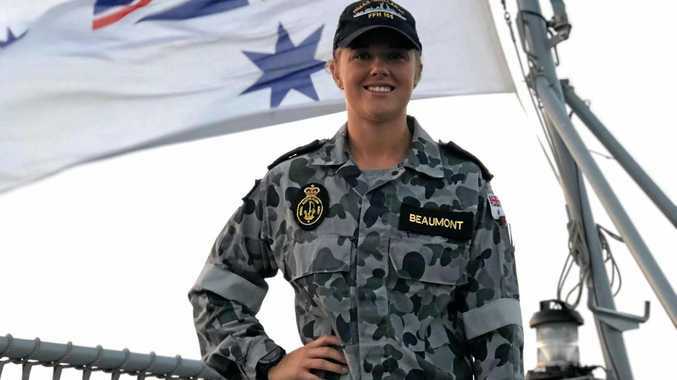 Up to five of the choppers will be part of training exercises based out of Amberley RAAF base, with flights being conducted in and around south-east Queensland from October 21-31. 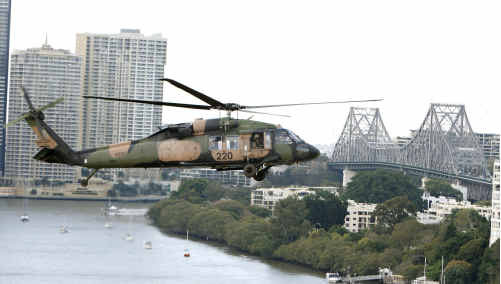 The Black Hawks from 6th Aviation Regiment are normally based at Holsworthy in Sydney. A Defence spokesman said the training aimed to familiarise Army pilots with operating in and around large cities by day and by night. "Residents around Amberley may notice some increased noise from the flights, with helicopters flying to and from the RAAF base, but every effort will be made to minimise time over residential areas, and to finish flying by 10.30pm," he said.